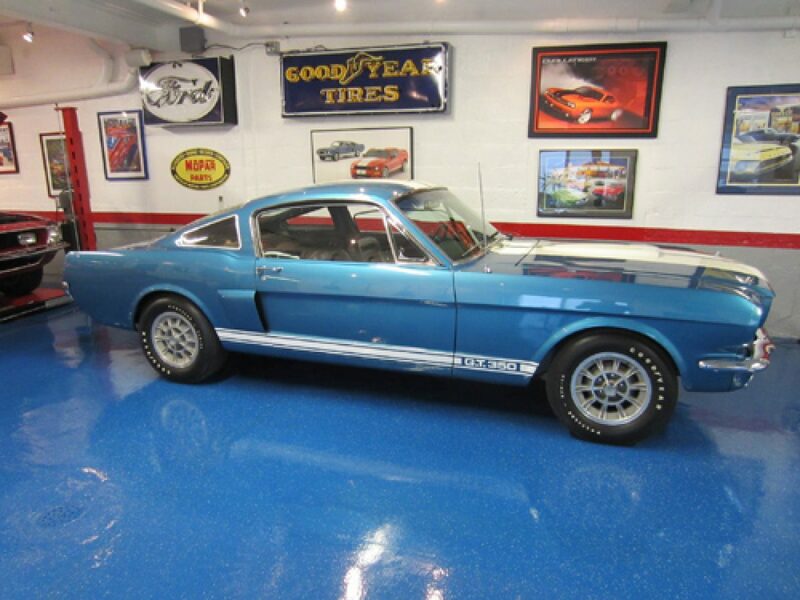 A great running and driving Sapphire Blue 4 Speed Shelby. Shipped new to Metro Ford in Alberta Canada. This car has just been through the shop at Conover Racing & Restoration and runs and drives great with new PA Inspection. This car has a rare steel hood and scoop. Car is in the Shelby Registry.